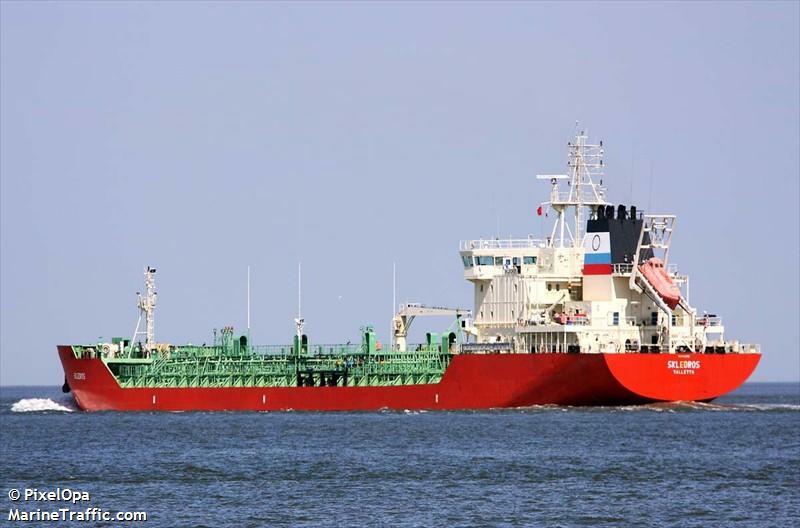 The 146 meter long, 15441 dwt tanker Terry went aground near Kastrup, Denmark. 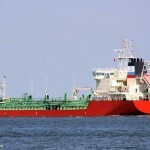 The tanker was proceeding in ballast from Histshals to Riga when it struck a sandbank. A lifeboat from Kastrup was dispatched along with vessels from the Danish Navy. The master of the Terry tested positive for alcohol and was arrested. 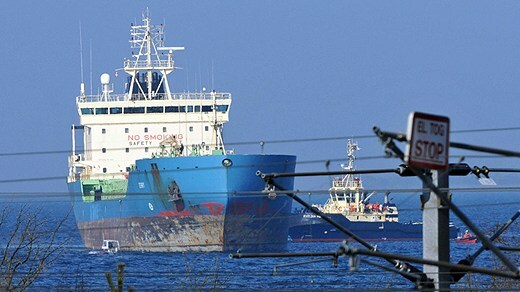 The investigation found the vessel struck the sandbank at full speed of 11 knots resulting with the bow of the vessel being lifted a meter into the air. No reports of injuries or pollution being released. Divers were requested to inspect the hull for any damage. 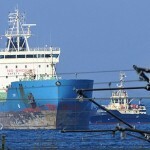 Reports state the tanker will be later refloated by a tug. 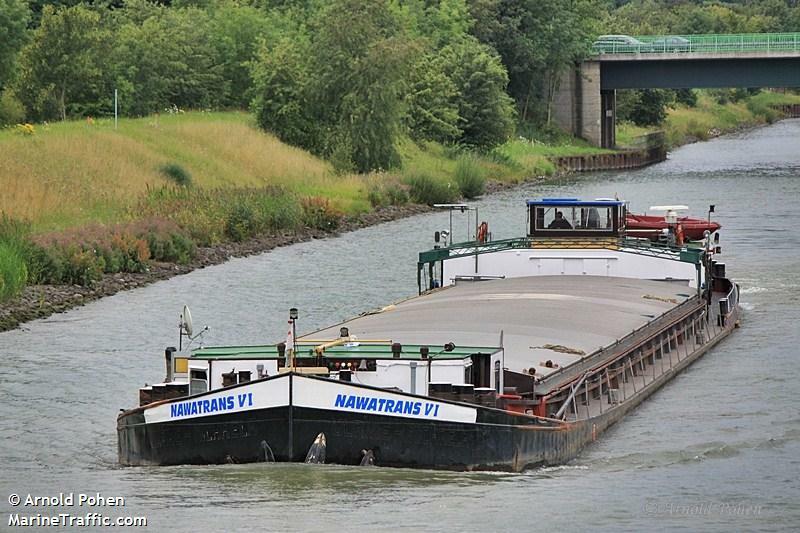 The 80 meter long self propelled barge Nawatrans IV had run aground on a canal near Börgermoor, Germany. The Nawatrans IV sustained damage and was suffered water ingress. The vessel requested assistance from the local fire fighters who shortly later arrived on scene. The fire fighters were able to keep the vessels afloat using dewatering pumps. The pumps were able to stablize the vessel. No reports of injuries or pollution being released. The Nawatrans IV was loaded with a cargo of scrap batteries at the time of the incident. 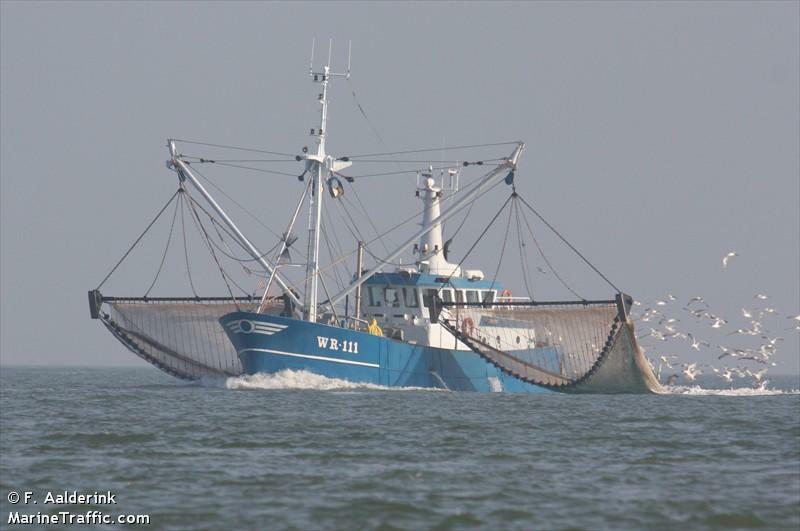 The 20 meter long fishing vessel WR 111 Breehorn ran aground near Katwijk, Netherlands. The fishing vessel was fishing close to shore when it struck a sand bar right before low tide. The vessel waited for the rising tide and refloated under its own power. No injuries, damage or pollution released.